South Africa’s northernmost province, Limpopo, more than 36,000 square miles of savannah and woodlands, is home to three national parks. The province also supports agriculture, growing some of the nation’s key crops: mangoes, papayas, avocados, and tomatoes. Many of Limpopo’s rural residents rely on subsistence farming. That makes the province – South Africa’s poorest – particularly vulnerable to drought. Three years of a withering lack of rainfall have hit residents hard. Limpopo is also home to active coal mines that put the province in a double bind. Burning coal releases greenhouse gasses (GHG) that blanket the planet, trapping heat that leads to higher temperatures, less rain, and more extreme weather. Limpopo’s coal mines have attracted energy companies looking to construct coal-fired power plants nearby. In 2015, the government authorized building the proposed Thabametsi power plant at Lephalale, a small mining town that already has two coal-fired power plants. 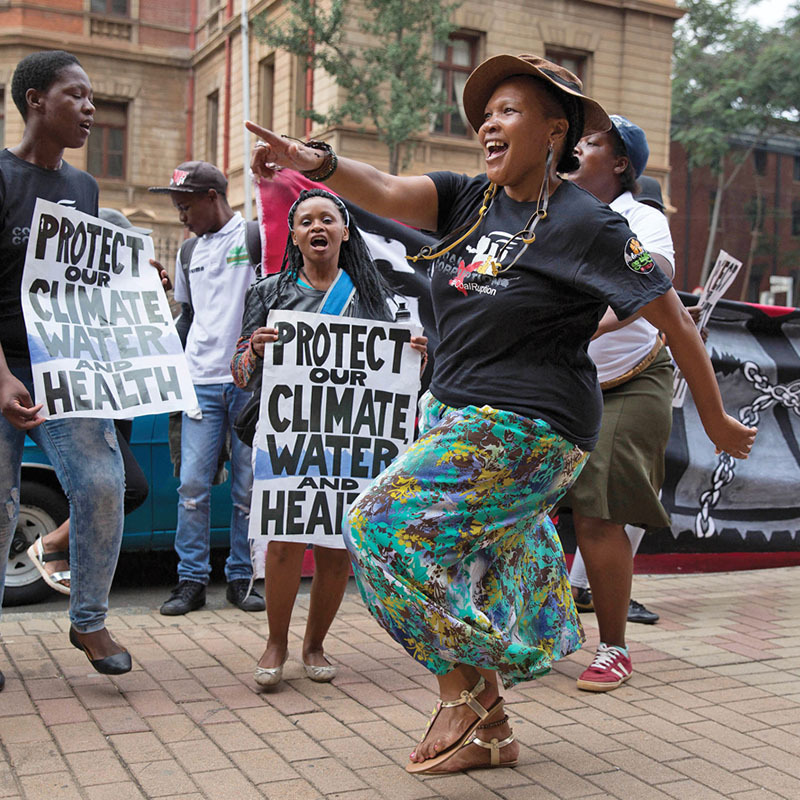 That’s when the Centre for Environmental Rights (CER) stepped in, assisting Earthlife Africa Johannesburg in challenging the environmental authorization. This led to a suit, arguing that the government had failed to consider the climate change impacts of the power plant during the environmental impact assessment (EIA) – and these impacts needed to be considered before a decision could have been made to authorize the power station. Like most countries, South Africa requires EIAs for such projects. But until this case, EIAs have only narrowly considered the impacts of climate change – if at all. And the government’s Department of Environmental Affairs had previously held that there was no legal basis in South Africa’s EIA framework for climate change impact assessments. Looking at the bigger picture – such as impacts to the climate over time, and the impacts of climate change on a particular project and the surrounding area – has not typically been included in EIAs in South Africa or in other countries, like the United States. CER said that the government must now study the climate impacts of the Thabametsi coal-fired power plant before deciding whether to allow the plant to go ahead. CER turned to ELAW Staff Scientist Mark Chernaik for help. 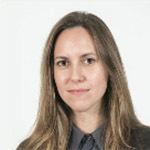 “Particularly useful was Mark’s calculation of the cost of Thabametsi’s future GHG emissions, which assisted us in making a strong media statement regarding the plant’s anticipated impacts,” says Nicole Loser, CER Attorney. This case sets a powerful global precedent — proponents of coal-fired power plants must study the climate impacts of those plants, including how the plants will contribute to damaging the climate, before getting a permit to go ahead.